What is immunity and why do we need it? The word “immunity” comes from the Latin word “immunitas”. Immunity is defined as the body’s resistance against various diseases. When it works properly, the immune system protects the body against pathogenic microorganisms, such as viruses, bacteria, moulds, and parasites. 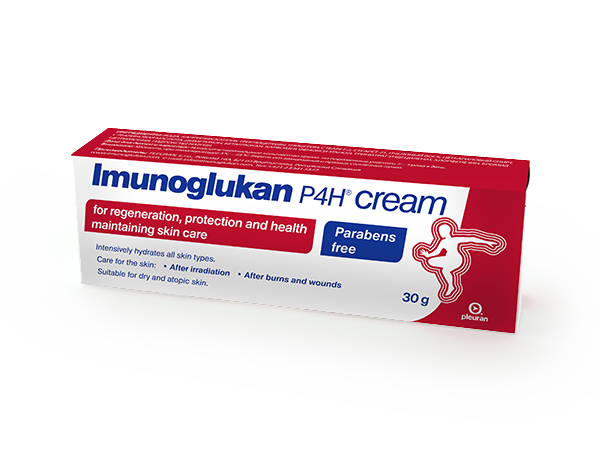 The immune system also protects against allergens, cancer cells and dead cells. 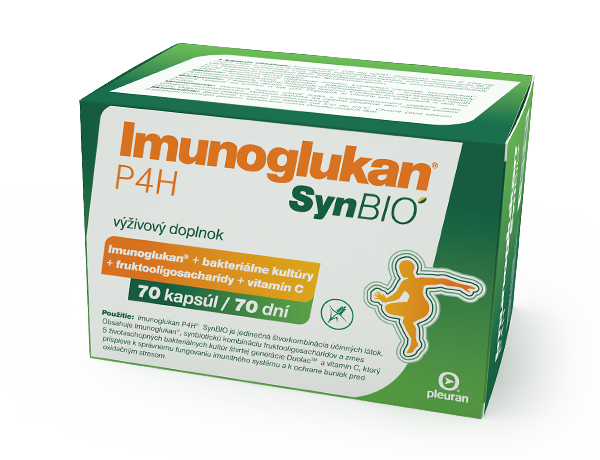 The immune system is very complex, and its primary role is to maintain the balance of the body’s inner environment and to ensure its defence against harmful agents. The immune system is composed of groups of cells and organs that cooperate to protect the body against external agents. Immune organs are located throughout the body and, together with nerves, the heart, the muscular and skeletal systems and the digestive tract, ensure proper functioning of the body as a whole. The function of the immune system is based on a complex and dynamic communication network. When immune cells come into contact with foreign particles, they produce various chemical substances. It is these substances that allow cells to regulate their own growth and behaviour, to mobilise other cells, and to direct them to affected areas of the body. If the immune system fails or is weakened, the body is more susceptible to various diseases. Weakened immunity manifests as frequent colds, repeated infections, flus, allergies, arthritis, or cancer. 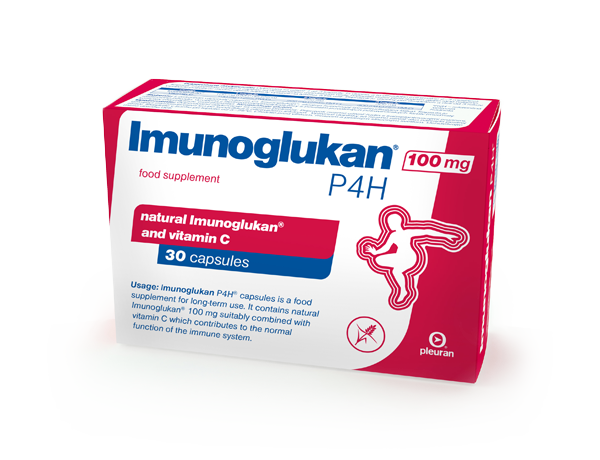 Our immune system consists of two lines of defence: natural and acquired immunity. 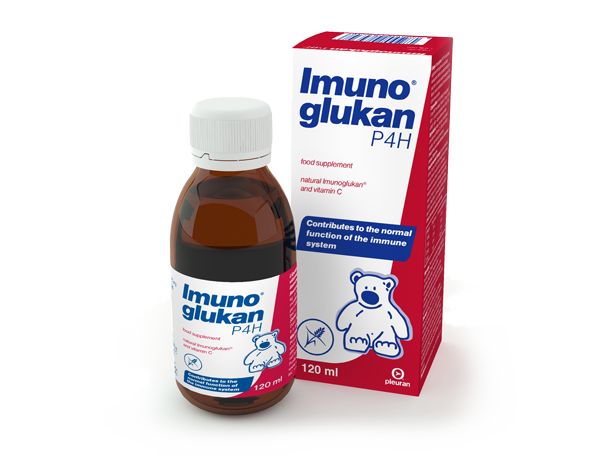 Natural immunity is the body’s first line of defence. It is genetically determined and, therefore, innate and non-specific. From the time of birth, innate immunity protects us against harmful substances that come from the environment and against various pathogenic germs. Natural immunity is also enhanced by certain blood cells that are able to act wherever foreign microorganisms penetrate the body. The skin and mucous membranes are among the main barriers that protect the body from these pathogens. Acquired immunity is specific and represents the body’s second line of defence. This type of immunity develops throughout one’s life based on contact with foreign particles, such as bacteria, that are not destroyed by the natural immune system. The function of acquired immunity is ensured by a complex system of cells and by proteins known as antibodies. 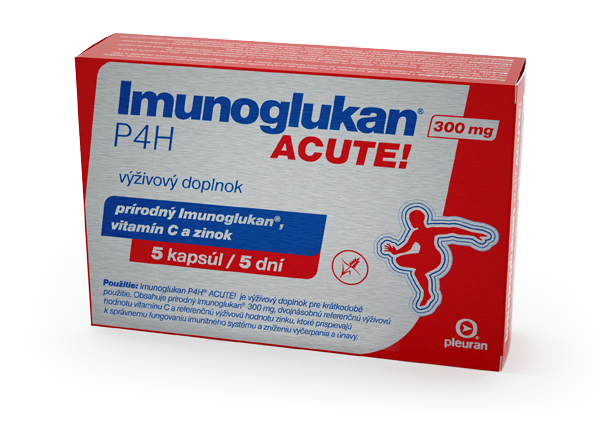 Acquired immunity and its development are not activated immediately after contact between certain antigens and the immune system but only after some time. The period between contact with the pathogen and the development of immunity is important for the division and differentiation of the relevant cells and the production of antibodies.